DEVON U15s have been given an unexpected boost ahead of their ECB Cup quarter-final against Surrey – home advantage at Exmouth next Wednesday. Devon were due to be away in the tie, but Surrey asked if it was possible to reverse the August 15 fixture. Surrey are bringing a Development side of 15-17 year olds down for a two-day game at Exeter on Thursday and Friday to play Devon, and asked if this fixture could be played in Devon to help with logistical arrangements,” said under-15s’ team manager Nigel Ashplant. As Surrey’s Academy director is former Heathcoat and Devon batsman Gareth Townsend, Ashplant was more than happy to oblige. 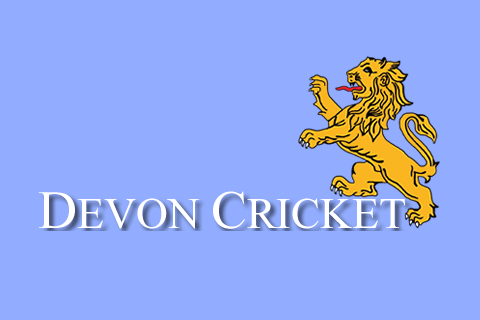 The game will be a repeat of last year’s Under-15 Cup quarter-final at Paignton, which Devon lost by six wickets. Devon should be at full strength, with Sonny Baker and Ben Beaumont available after a week at the Bunbury Festival and Elliot Hamilton fit, despite six stitches after splitting the webbing in his hand a fortnight ago. Surrey, who topped the South and East group on run-rate from Middlesex, will be a stiff test but one to be welcomed said Ashplant. 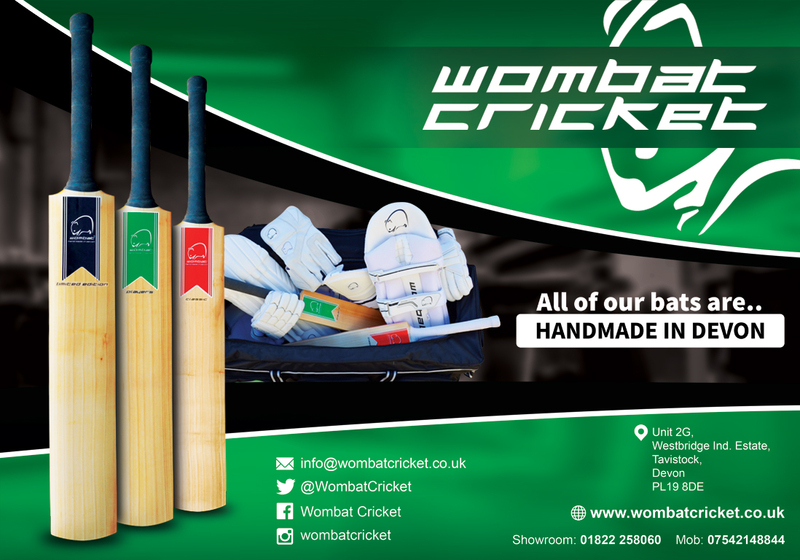 “If Devon play to their potential there is no reason why they cannot progress to the semi-final and finals at Kibworth CC, Leicestershire on August 22 and 23,” said Ashplant. Devon are skippered by Heathcoat’s Joe Du’Gay and include his clubmate Tom Reynolds, Josh Farley (Kentisbeare) and Sandford’s Adam Small. Start time at Exmouth on Wednesday is 11am and all support will be welcome. Devon (from): J Du’Gay, A J Small, S Baker, B Beaumont, J Farley, J A W Ford, E Hamilton, D Hurst, T Ingham-Hill, B Privett, T Reynolds, C W B Ward. Umpires: R Tolchard, N Forbes.